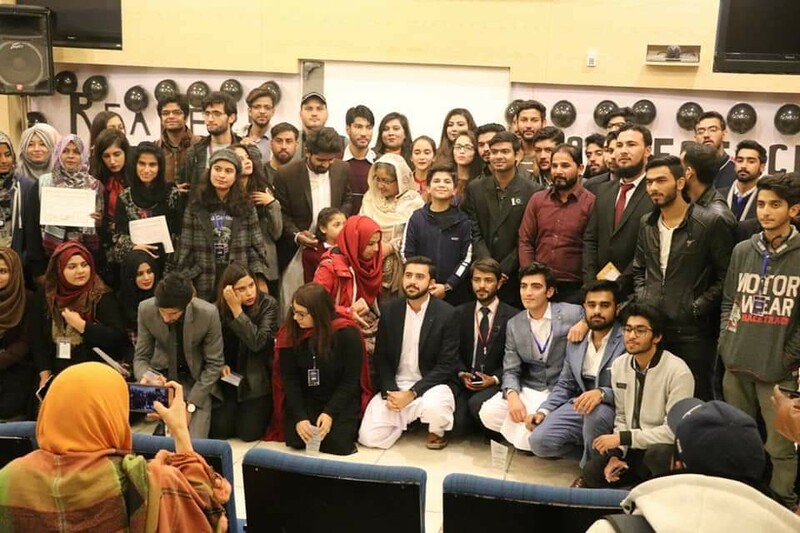 Read Pakistan successfully organized the 1st ever Readers conference in Comsats Islamabad. Hammad Safi (Ninah Professor), and Asad bin Azam (Youngest Author) and Asif Ali Nawaz (Deputy Registrar COMSATS ISLAMABAD) were being invited as guest speakers. They shared their views about importance of reading that how reading can change one’s life. They appreciated the steps taken by Read Pakistan to promote reading culture. Students proved to be great audience. They appreciated the efforts and commented that such conferences shall happen more often. The event was led and organised by Muhammad Fahad (Literary Raptor Comsats Islamabad) and his team.